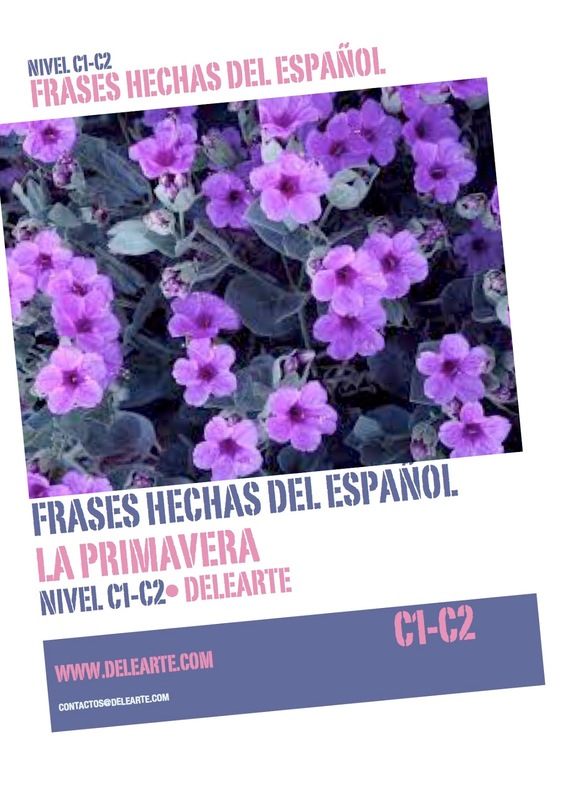 Spring is around the corner here in the Southern Hemisphere so we decided to work with some Spanish idioms around this beautiful season. 1) Do our online activity. 2) You can listen or read the dialogues. 4) Any questions? Write to contactos@delearte.com and we'll reply to you as fast as we can!